In recent years the UK has seen a growth of upmarket coffee houses and bistros offering a range of different snacks such as tortilla wraps, thins and ciabatta. This led to a slight decline in the demand for old favourites like the bread roll, but recent figures have shown a significant increase in the sale of rolls as consumer demand has risen by 20% in the last year. The roll was once the staple of lunchboxes across the country. For many years it was outsold only by sliced bread and successfully held its own against the introduction of bagels, croissants and pitta bread. The roll lost momentum due to coffee shops and other eateries offering speciality bread and a range of exotic fillings. However, UK supermarkets have reported sales of almost 8 million more individual rolls in the past 12 months. Surveys reveal that many people prefer rolls as they offer great value for money and are very filling. We are leading suppliers of sliced bread products, individual and multiple packs of rolls and other sweet and savoury baked goods and we are trusted to deliver the finest quality products, giving you the steady supply of rolls your customers demand. 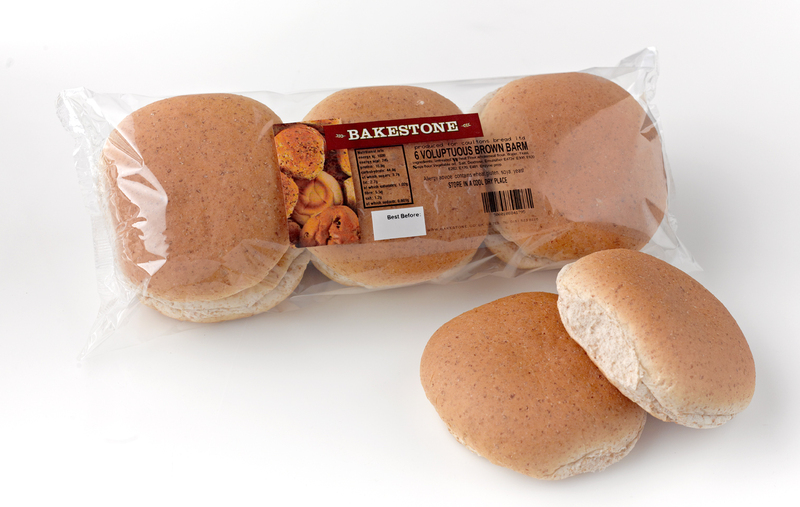 We can supply you with individual rolls, large packs of buns, burgers and barms. Our bread rolls and buns come in all shapes and sizes and we also offer plain and seeded options. Our deliveries are structured to suit the individual needs of our customers and we aim to offer convenient solutions. We can deliver once or twice a week or on a daily basis if required. We can fill any order regardless of size and we take every step to deliver your orders at the times that suit your business schedules.